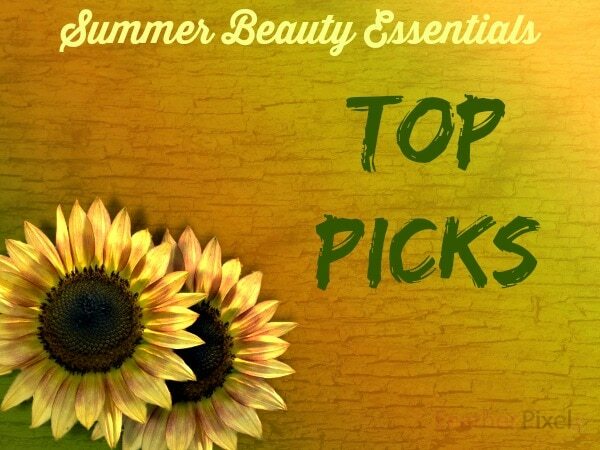 Allow me to share some summer beauty products that I find absolutely essential for getting through the rest of the season. 😉 This list of must-haves consists of some products that I received for review purposes, some that contain affiliate links, as well as some that I have purchased on my own. In any case, I only share products that I have personally tried and believe in. Kimono Rose Whipped Body Cream – Luxurious cream that will wrap your skin in velvety ingredients that will also pamper your senses. I dare you to find another lotion to make you feel more feminine. Kimono Rose is a decadent and fragrant cream that will leave you smelling like a rose garden. 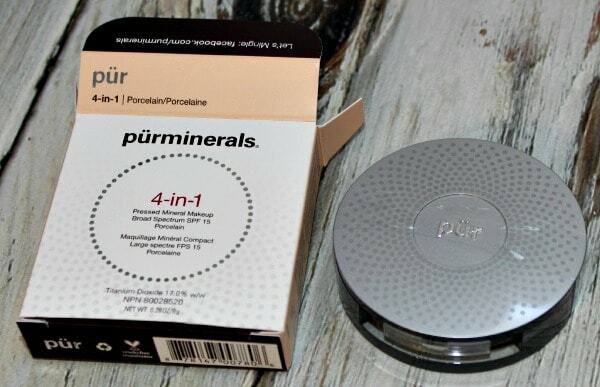 pur minerals 4-in-1 Pressed Mineral Makeup with SPF – pur minerals is hands down my favorite makeup. I do not leave the house without wearing the pressed powder. The 4-in-1 is especially essential because it contains an SPF. Aging skin can make it difficult to find a good powder or foundation. 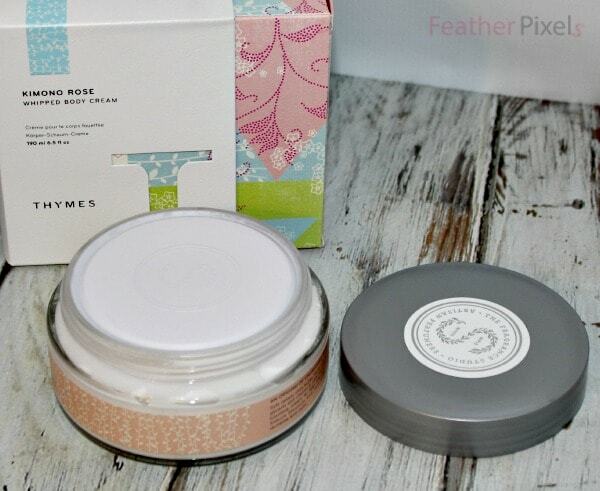 Pressed Mineral Powder from pur minerals does not settle into pores or wrinkles like other products can. It provides coverage without looking cakey, and I just love it. Vaseline Lip Therapy – The thought of smearing Vaseline on my lips doesn’t seem like a great idea. In fact, it seems like a gooey mess. I assure you that’s not the case with these Vaseline mini pots. Not only are they adorable, but they leave a light layer of pure moisture on your lips. Sulfate Free Shampoo – I can tell the difference right away when I use sulfate free shampoo. A friend suggested it and I was surprised at how quickly I noticed the benefits. HairMax den.si.ty is one that I have recently tried and love. It fortifies and revitalizes hair leaving it healthy and full of volume. It also smells divine! Argan Oil – With thin hair that tends to be oily, I have always shied away from anything with the word “oil” in it. Boy, I couldn’t have been more wrong. Now that my hair is super long, applying HASK Argan Oil to the ends is almost a necessity. Just a dab after getting out of the shower and I can pick through it painlessly. My hair is less frizzy once it dries, too. It’s doesn’t leave my locks heavy either. So happy to know about this for summer. This will be in my beach bag for after swimming, as well. Riiviva Cellulite – Because we can all use some help in that area, am I right, ladies? Riiviva Cellulite is an at-home cellulite treatment in a rechargeable body. They have converted clinical technology into an effective maintenance tool. The patent-pending LIFT heads combine suction and stimulation to relax the connective tissue that cause the dimpled effect on the skin. 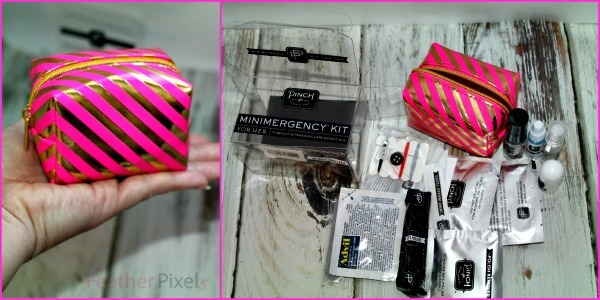 Mini Emergency Kit – Minimergency Kits from Pinch Provisions are just the cutest. I am actually pretty obsessed with them, and this is not the first time I have mentioned them. This tiny palm-sized pouch packs in 17 beauty and personal care essentials sure to help with any summer beauty “mini emergencies”. They come is a few different varieties and colors. I know people who have given them as bridesmaids gifts, which I think is and excellent idea. I purchased mine through Shopbop.com. What are your top summer beauty essentials this year? My hair is naturally curly and even though I get keratin treatments, I still need to flat iron my hair which really dries it out. I use Argan Oil every time I flat iron. I don’t go anywhere with my Vaseline Lip Therapy. That’s the one I like to put on at night too because it lasts so long. My favorite beauty product in the summer is Beauty Protect. I get it at Birchbox. I’ve seen the Vaseline Lip Therapy and have been wanting to try it! I like how cute and little it is! Great for my purse! I always have Carmex on hand. I also use a Jergens glowing lotion to give my skin just a bit of color. Great products. I want to try that Vaseline Lip Therapy now. What a cute bag for makeup storage! I really want to try that pur mineral powder! At some point I am going to try mineral make up. Great tips and ideas. I can see and feel such a difference in my hair and skin now that I’ve switched to sulfate-free shampoo. This is a great list! I think sunscreen, and lip balm are must haves this summer! Vaseline Lip Therapy is my go-to! I even got some for my hospital bag. It’s a life saving during labor. This is a great list of beauty essentials for the summer. I’ve never heard of Vaseline Lip Therapy. I will have to check it out! That little bag is so cute! I love all your essentials, I am all about a good mascara! Great products! I’m a huge fan of mineral makeup! These definitely sound great for summer and all year long! All of these products looks super beneficial. I swear by anything Vaseline! They make a great line of products. I hadn’t heard about HairMax, but I do like sulfate-free shampoos. can tell a huge difference between that & regular shampoos!